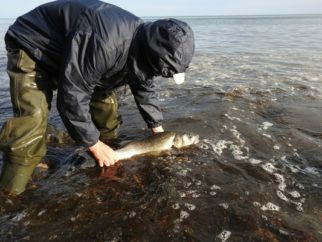 Why do we moan about the cost of things and still justify to ourselves why we need the new piece of equipment, or plan another trip out in search of fish, and our off-season’s often spent browsing online catalogues of ever more tackle, or bass lures that we must have for the next season. The time we spend on angling is possibly incalculable yet we enjoy it like no other. We all have some influence, but it’s of no use if we don’t use it in some positive way to help improve the situation, why not start now? 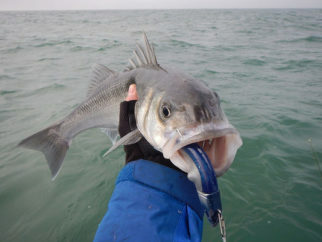 Most recently SOSB has updated the website, giving us a look of how things genuinely stand with our wild bass stocks. 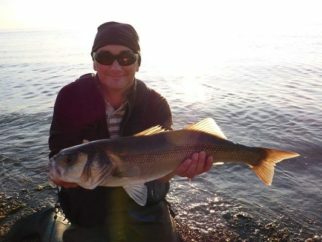 All that we put into our bass angling each season costs us one way or another, yet the biggest cost could be not going that extra step to protect our bass angling future. For today’s bass we depend on the fruits of yesteryears spawning stock, and for tomorrows bass angling we count on our current shoals of juvenile fish to survive all that man or nature throws at them, and to mature and complete the cycle of life. Its why we must take care of our wild bass and protect our spawning bass for the future. Thanks, if you have already taken part and remember there are other ways you can still help just by sharing the “ Email the EU Commission by 15 September”, or using social media networks to like or share campaign posts, or directly from the SOSBass website to encourage further awareness. You can help BASS by joining the society, or perhaps consider making a donation or purchasing products from the shop, as it all helps the campaign fund.